China on Saturday said it won’t push India hard if it has issues joining Beijing’s multi-billion dollar Belt and Road project. India opposes China’s ambitious connectivity project as its key artery — China Pakistan Economic Corridor (CPEC) — passes through disputed Kashmir held by Islamabad and claimed by New Delhi. 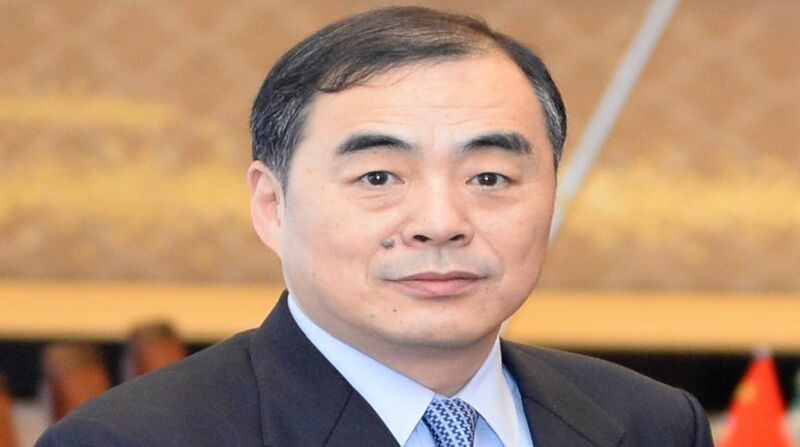 “We feel that there is no fundamental difference between China and India on the issue of supporting inter-connectivity,” Chinese Vice Foreign Minister Kong Xuanyou said. “The Indian side does not exclude this cooperation. It is also continuing to advance on interconnection. India is also a founding member of the Asian Infrastructure Investment Bank (AIIB). It is the second largest shareholder of our region,” Kong said. “As for whether India accepts the expression Belt and Road, I think it is not important and China will not be too hard on it,” he said. Earlier this week at the eight-member Shanghai Cooperation Summit’s Foreign Ministerial meet, India was the only country not to endorse the Belt and Road project. In May 2017, India skipped China’s mega Belt and Road conference, citing its objection to the CPEC. China maintains that the project is an economic one and won’t affect its neutrality on the Kashmir matter between India and Pakistan.